Every Stofix brick panel is manufactured in a factory and it’s quick to install. The Stofix brick panels are pre-grouted so there is no need to fix individual brick slips at site. 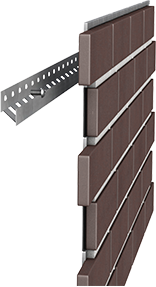 Every Stofix brick panel is manufactured in a factory, in ideal, uniform conditions, after which they are installed to the surface of the wall with their unique mounting system. The brick panel joints are then grouted to make a finished surface. 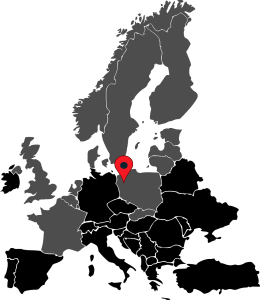 The Stofix factory is located in Poznan, Poland.